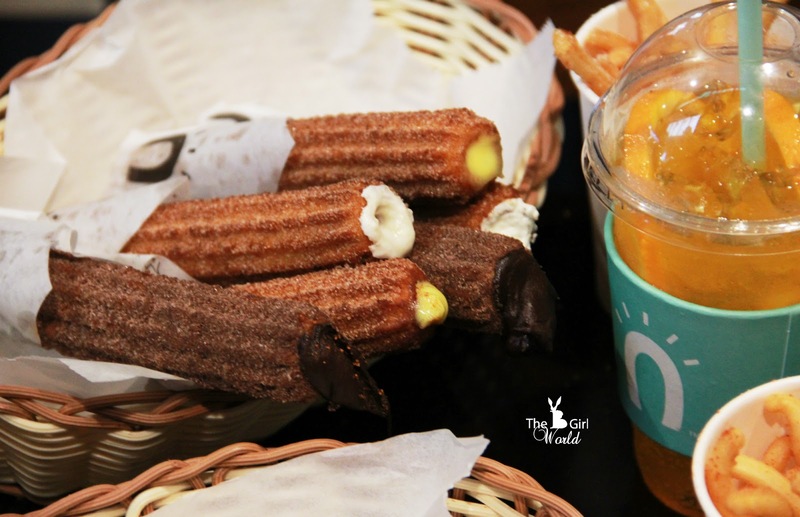 Street Churros @ Mytown Shopping Centre, My most favourite Churros! When we think delicious churros, even though the birthplace of churros is from Europe but the last thing that comes to mind is Korea. I tried my very first churros in Seoul, Korea few years back, there is no denying the fact that churros are delicious as hell. After that, i am craving churros all the time. 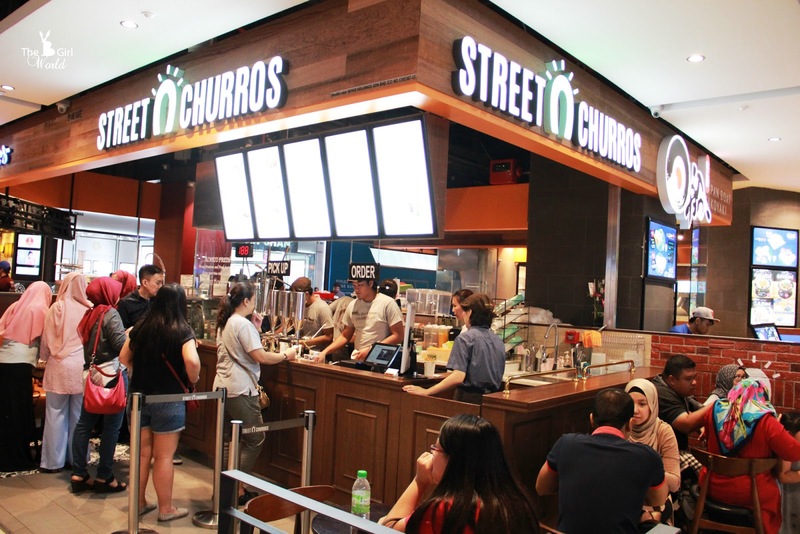 So i start to discover the churros shop in Malaysia, but sadly to say that i can't find the delicious churros here, there are either too greasy or too oily. Until i found a churros shop opened at the shopping mall nearby my house, that is Street Churros! The taste of their churros are very similar to Korea version. Alright, this sounds like a bit hard sell but i'm swear this is the best churros i had in Malaysia. 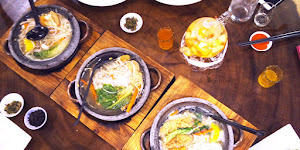 Street Churros started in Korea where we’re crazy about our street food, it is world's largest churros cafe chain and has been making waves all around Asia. Now, this famous street snack is finally landed in Malaysia with several outlets at IOI City Mall, 1 Utama Shopping Mall, Berjaya Times Square and Sky Avenue Genting Highlands. 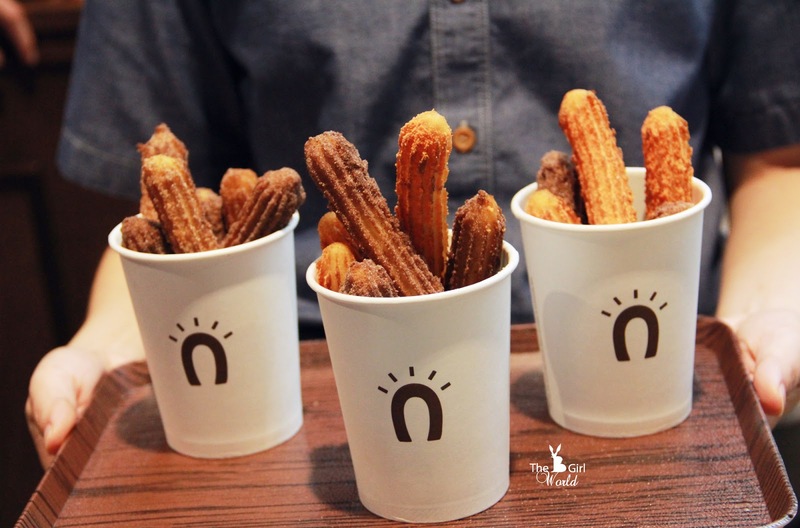 The latest addition to the Street Churros family is outlet in MyTown Shopping Centre, Cheras where located in the heart of Kuala Lumpur, anchored by Malaysia’s largest IKEA. To elevate the quality of these street snack, Street Churros ensure everything is made with premium and fresh ingredients from Korea. 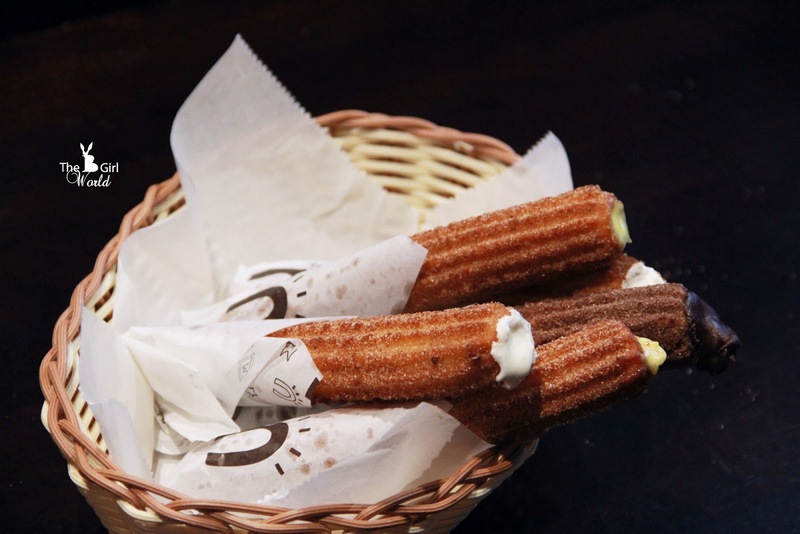 The churros's recipe is inspired from traditional Spanish churro recipe, always hand-crafted and made-to-order to ensuring blissful texture and freshness in every bite. 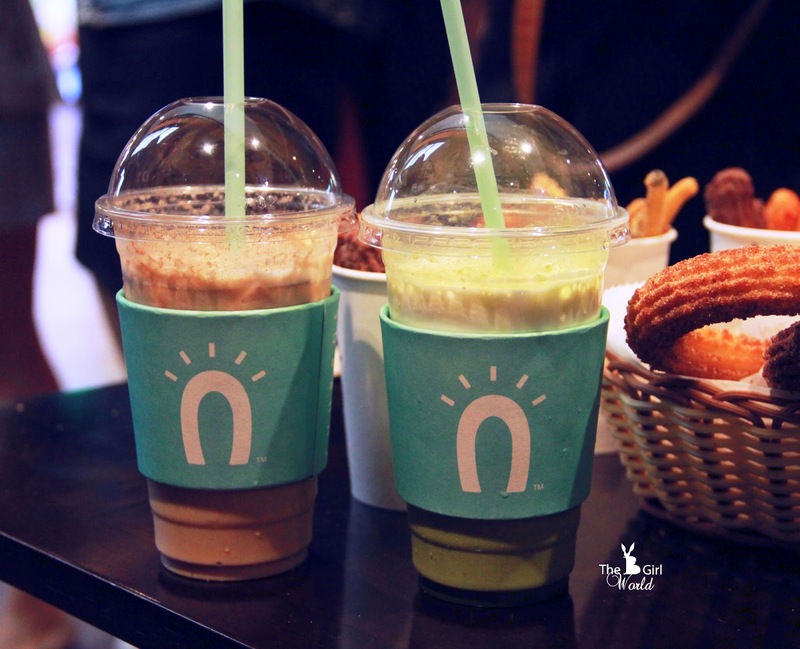 Customers are spoilt for choice when stand in front of Street Churros because their menu features a variety of choices, from the classic original churros, churros with delicious filling, refreshing ice-cream with churros and beverages. Cinnamon churros is the bestseller of Street Churros, it is my favourite too! Every churro is dusted nicely with flavour powder. Take a bite of this freshly fried churro with crispy outside and soft inside, it is flavourful, sweet and aromatic cinnamon churros to die for. To satisfy your sweet tooth, you should try the chocolate flavour and if you're looking something savoury, cheesy flavour is the best. Although incredibly tasty on original churro, but sometimes you got to mixing things up a bit at this filling churros! Crispy churro filled with creamy filling, when you bite into it, it literally bursts of flavor inside your mouth! When churro dipped in ice cream, it is the perfect combination of warm churro and frosty vanilla soft serve can be a thrill ride for your taste buds! 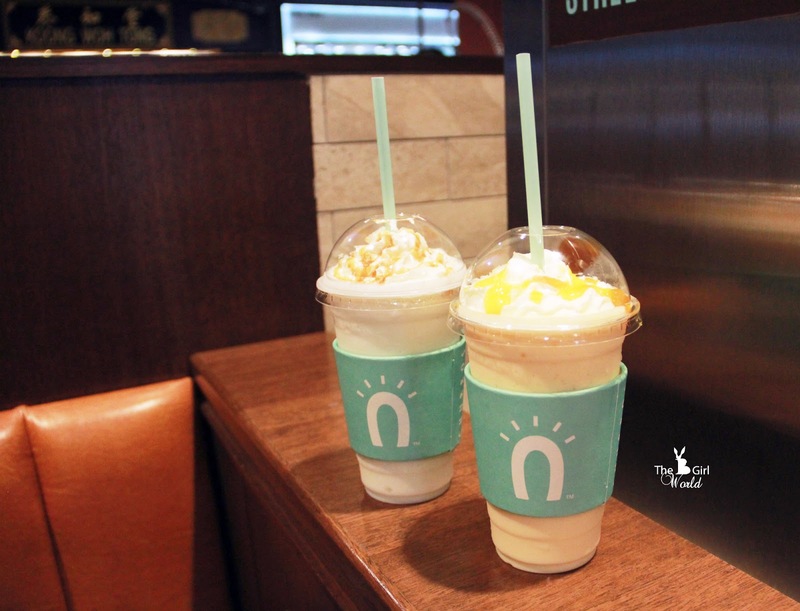 Alternatively, the sweet O'My Coconut is the perfect drink to complement with the crispy, sweet crunch of the churros. 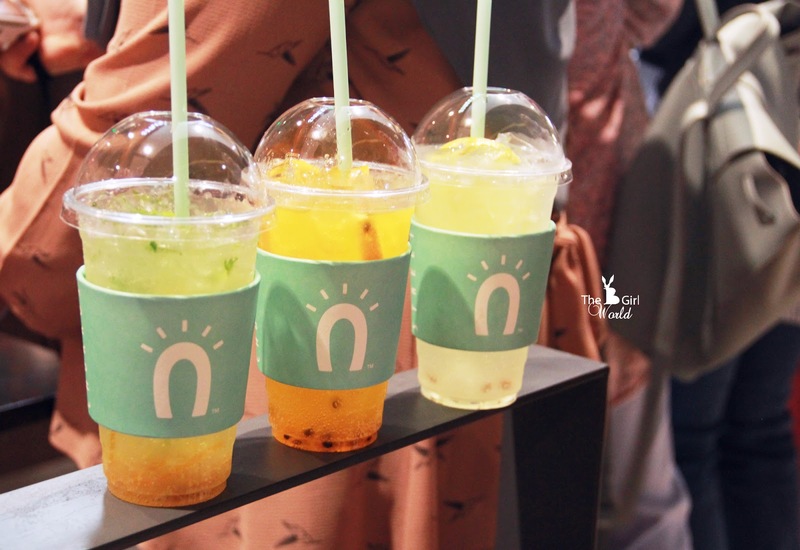 The addition of coconut flakes gives the drink a hint of tropical flavor. This cold and refreshing fruity drink has a subtle kick to it. 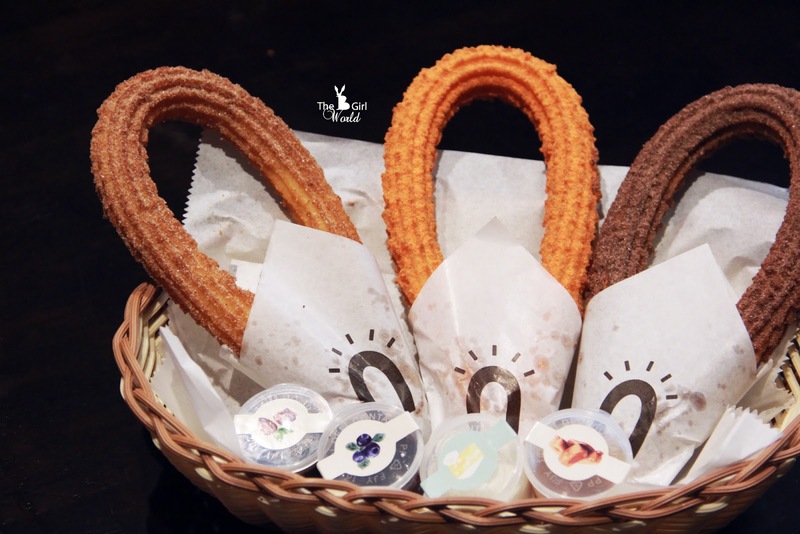 It is actually a mini size of original churros, special cater to people who want to try more flavours and good for sharing. This is interesting! Churros fries looks like exactly same with potato fries, even though the texture is quite similar tho. It is crispy and savoury, i personally prefer seaweed flavour and sour cream and onion, i just can't stop to eating this! 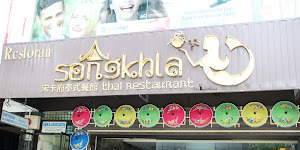 Life is short, enjoy every bite. Chill your day with the magical combination of salty and sweet churros! Just answer a simple question to win 5 pieces of 20% discount Street Churros vouchers! 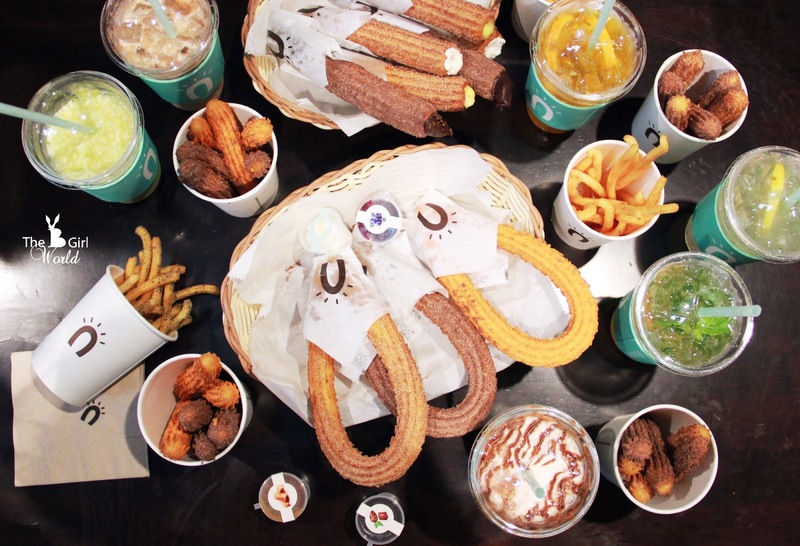 Question : How many flavours of Churros Fries? (Name, Email Address and your answer). Giveaway period ends on 31st May 2017. TWO lucky winners will be selected. 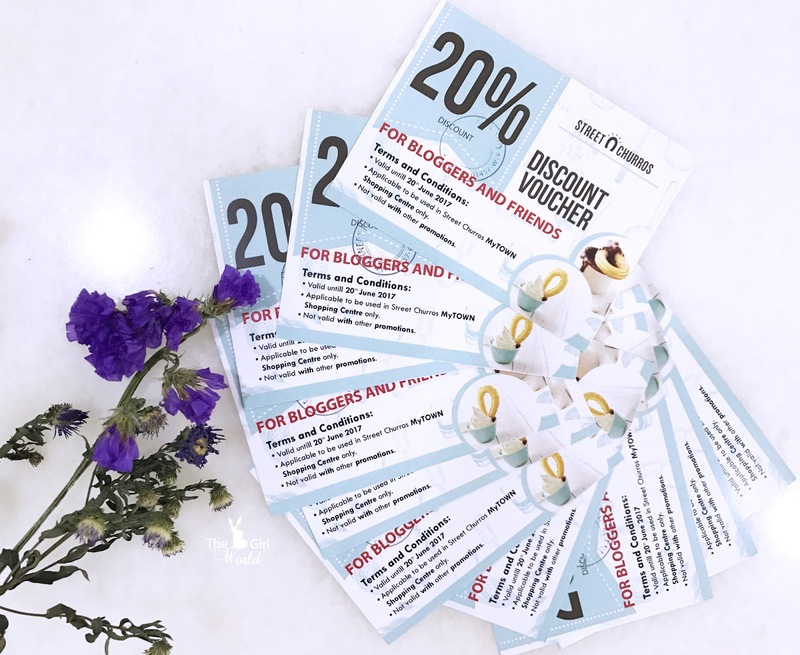 For your info, the vouchers will be expire on 20 June 2017, can be used in Street Churros MyTOWN Shopping Centre only. 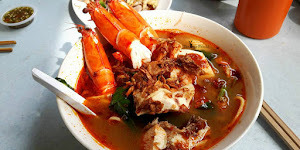 Taman Maluri, 55100 Cheras, Kuala Lumpur. 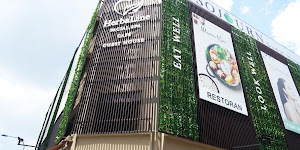 Lot LG-319A, 1 Utama Shopping Centre, Petaling Jaya. Lot LG-66A, IOI City Mall Putrajaya. Lot LG-36, Berjaya Times Square, Kuala Lumpur. Lot T2-12 , Sky Avenue, Genting Highlands. 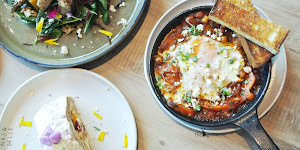 I love Street Churros - thechurros are not oily and really delicious! I've not had Churros before in my life! I would love to try but will bring a friend along so that he/she can eat mine when I can't finish it! wow.. saya belum pernah lagi rasa Churros ini.. but your photo make me craving this thing.. hehe..
Omg I'm a fan of Street Churros. I'm joining this. 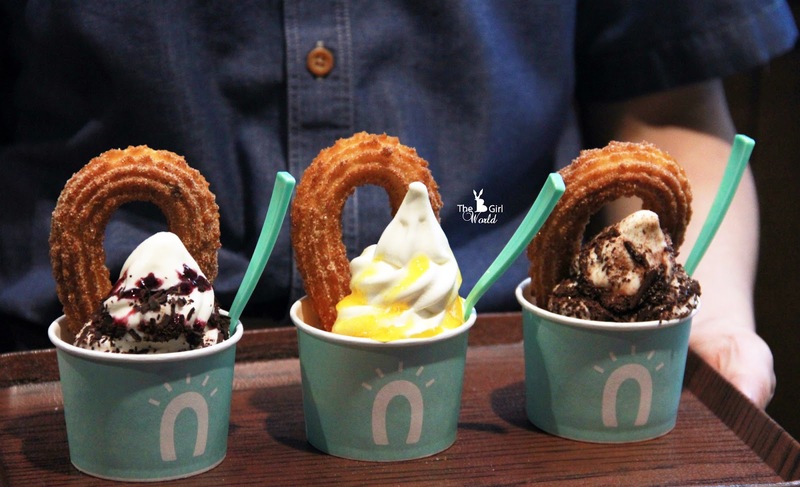 I am craving for the mango ice cream churros, yummssss. 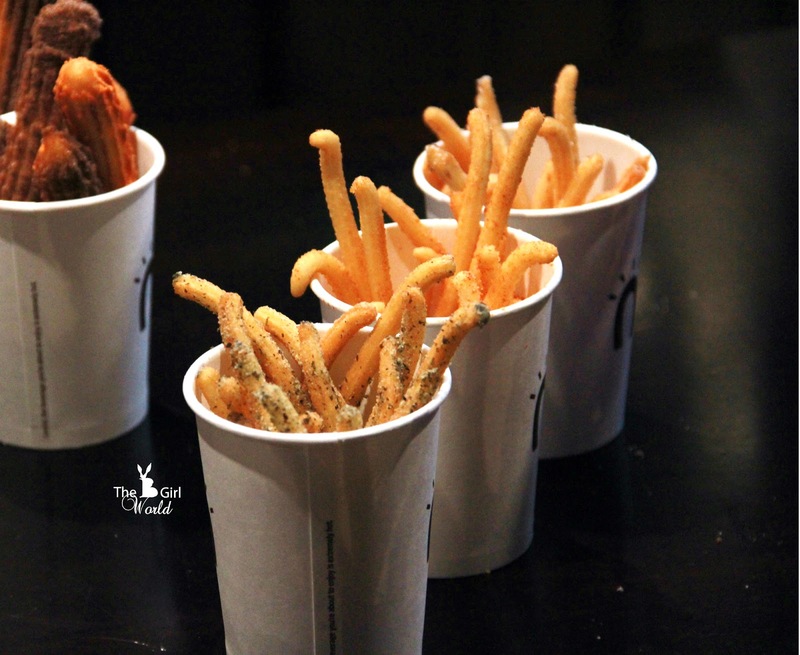 There are 4 Churros Fries flavour - Seaweed, Tomato, Sour Cream and Onion.